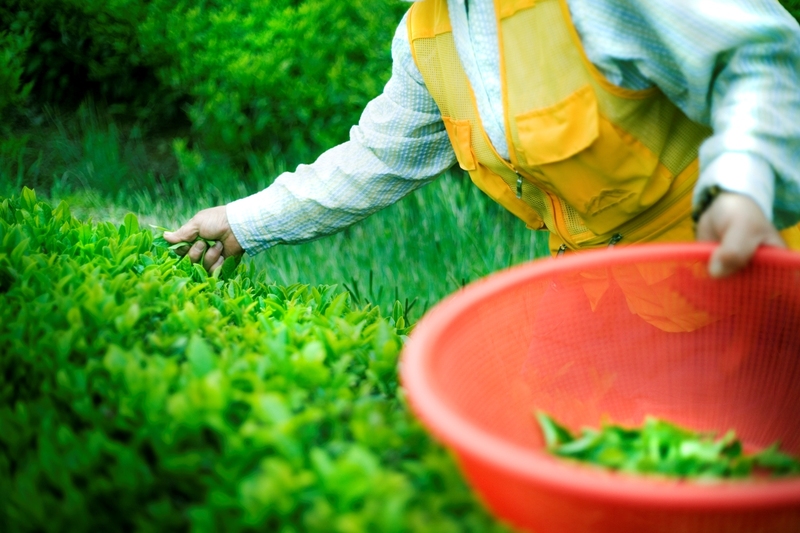 Hankook Tea directly manages the operation and production of Honam Tea Estate. The complete control over the tea has allowed Hankook Tea to take quality to new levels, creating a taste of integrity within each sip. Cultivated by Hankook Tea and Honam Tea Estate. Jangsung Tea Plantation was established in 1965 and has recently been officially certified as organic. 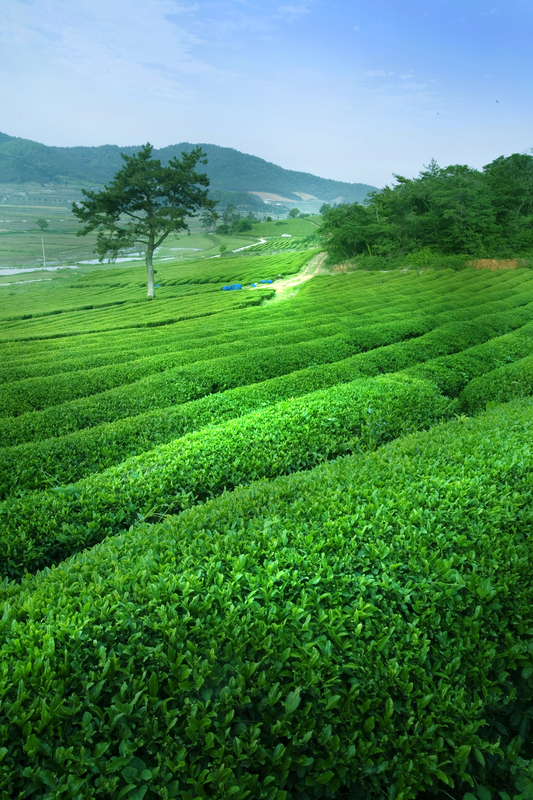 Located in the northernmost point of the province of Jeolla-namdo, the cooler climate makes this tea estate ideal for tea shrubs reserved for malcha (powdered green tea). Established in 1979 on the foothills of Wol-Chul Mountain, Youngam Tea Plantation is our biggest and most productive of our tea estate. 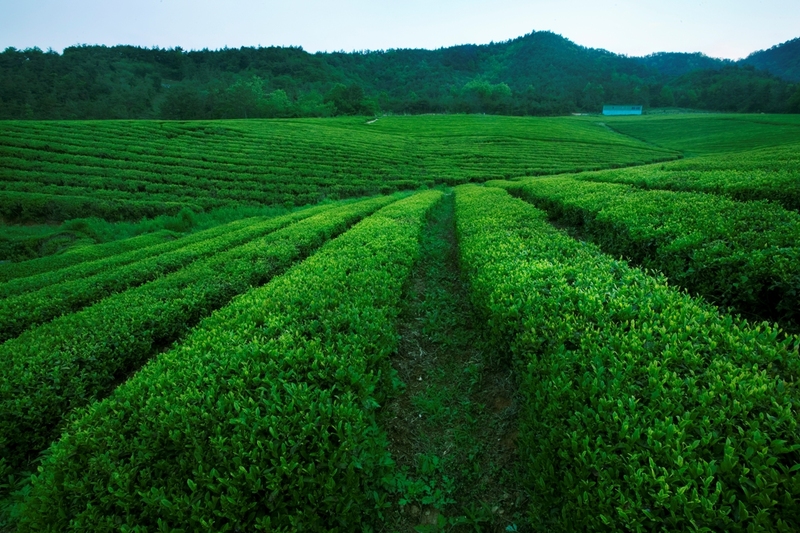 The pristine lines of this plantation's tea shrubs are recognized as one of Korea's finest, possessing the most desirable flavors. Established in 1981, Haenam Tea Plantation is located in idyllic surroundings near the coast. The cool ocean breeze and abundant rainfall create the perfect climate for tea shrubs.